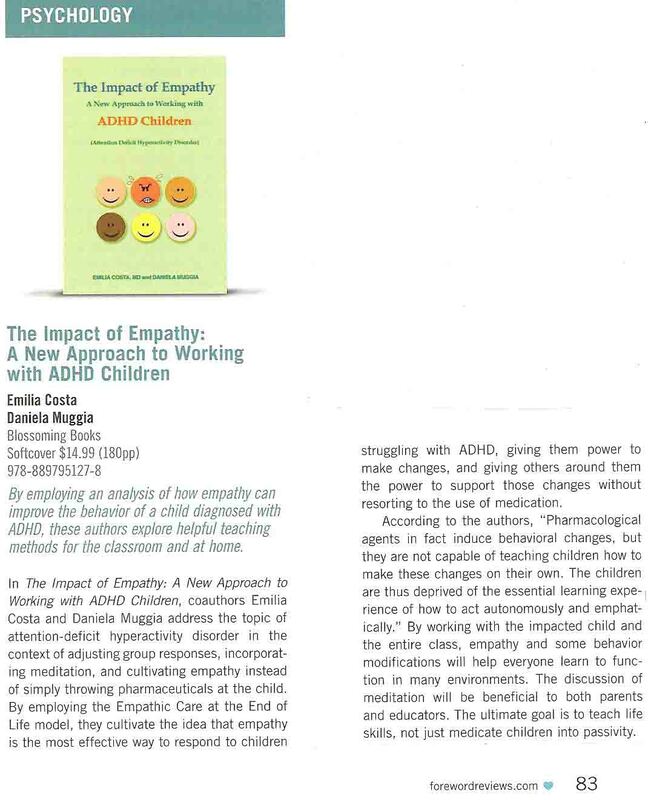 Daniela Muggia is a thanatologist co-author of The Impact of Empathy — A New Approach to Working with ADHD Children and the winner of the prestigious Terzani Award for the Medical Humanities. For almost 30 years she studied the Tibetan tradition of death and dying with Sogyal Rinpoche, author of the ground-breaking Tibetan Book of Living and Dying. She also trained with Cesare Boni at Naples University, Italy. 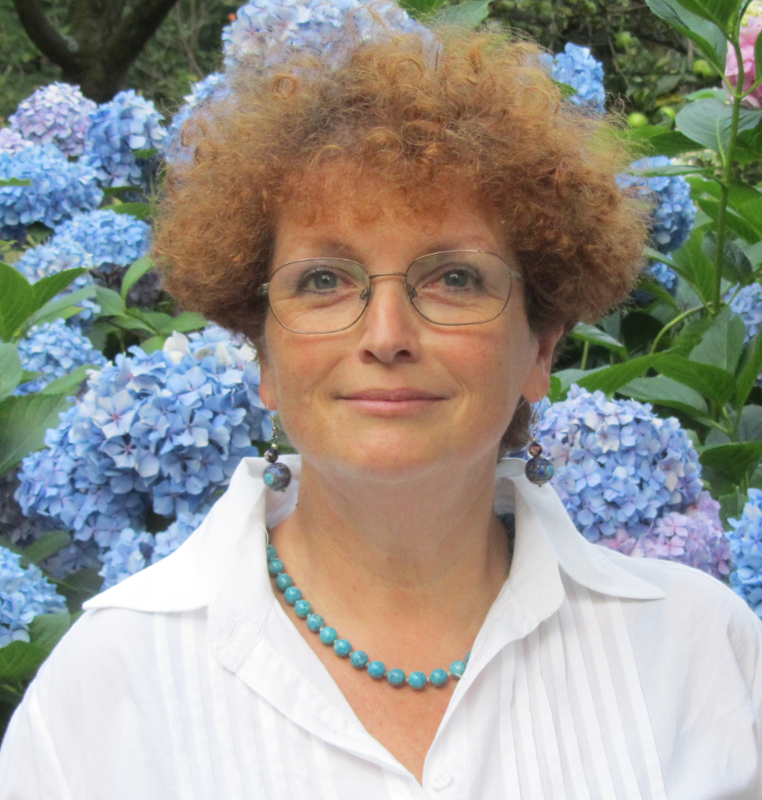 After more than 20 years of working with the terminally ill, she has developed the ECEL method, Empathic Care at the End of Life; one of the most popular courses taught in hospitals, hospices and for Masters degree programs at universities in Italy and other countries. Jerusalem, January 2015. Israel Spiritual Care Network. 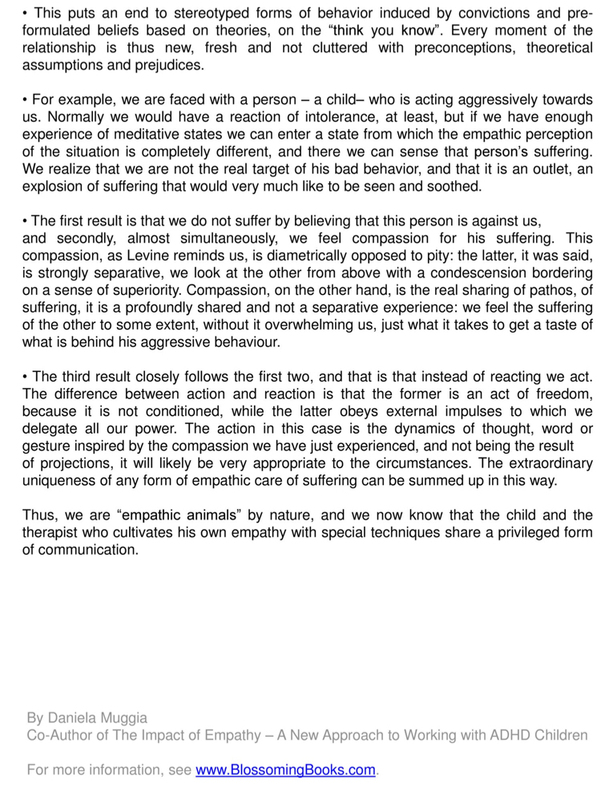 Hope and Resilience; Innovation & Interdisciplinary Spiritual Care. 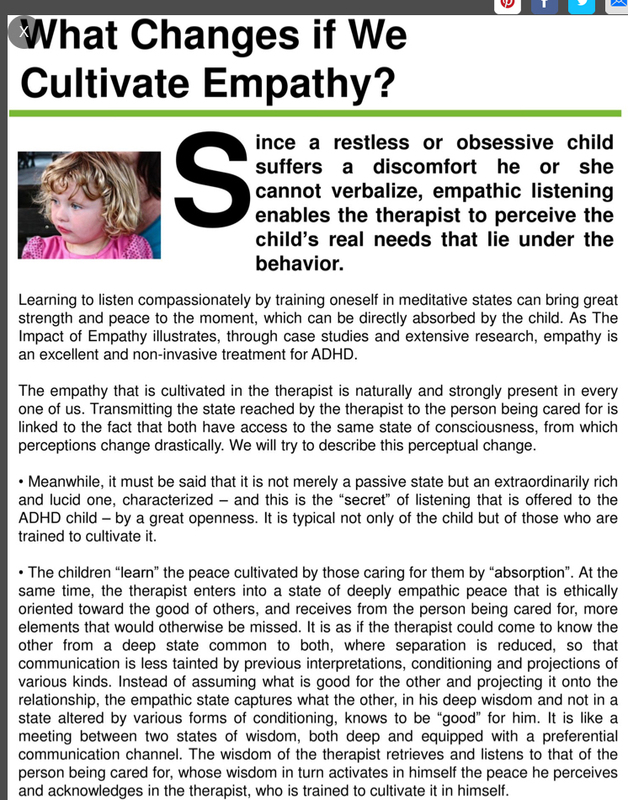 "Empathic Care Applied to ADHD Children"
Research at Parma Hospital, Italy, on staff trained in ECEL, “Empathic Care For the End of Life”: stress highly reduced through Tibetan traditional compassion meditation techniques. Winner of the Terzani Award for Medical Humanities 2008.